Register in time, because the number of participants will be limited, and the Marathon will be gender balanced. You can register on the Marathon website. See the Registration menu right side. 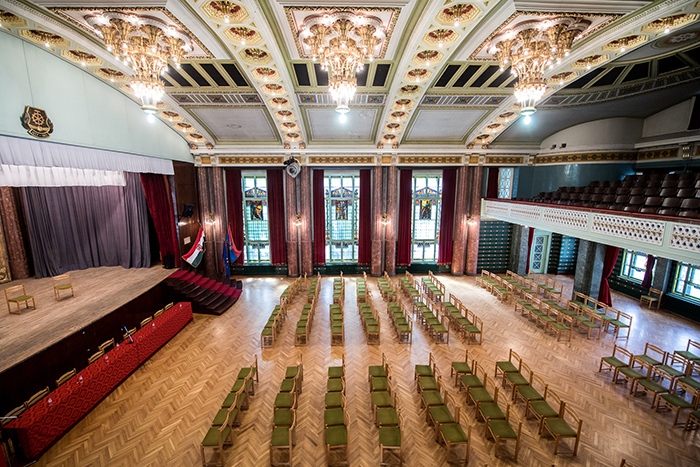 There are Couple Registration and Single Registration. 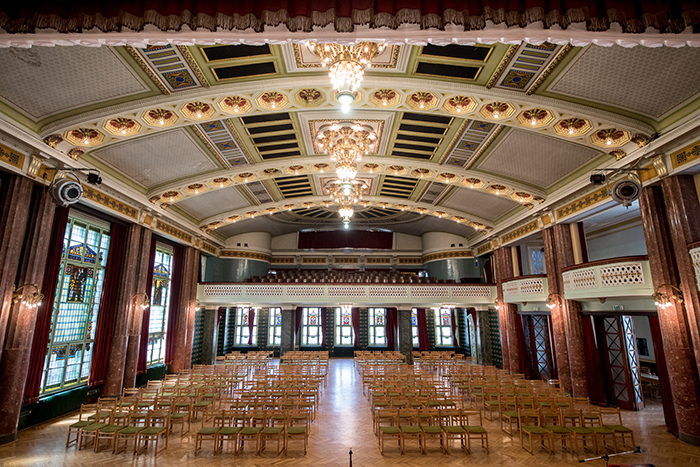 Come and enjoy the Summer with 45 hours of tango at the marvelous Art Deco Grand Ballroom, in a really beautiful romantic venue in the heart of Budapest, with excellent international DJ-s and a lot of well-known and new friends, all together. 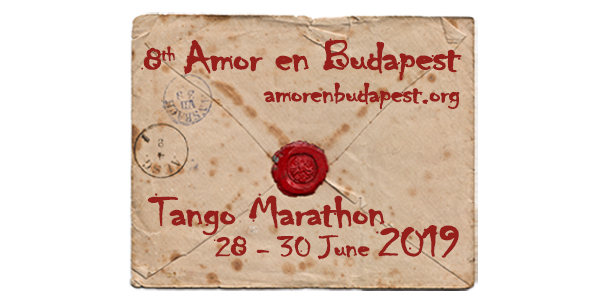 If you are in Facebook, please also join to the 8th Amor en Budapest Tango Marathon 28 - 30 June 2019. The participation Conditions you can read here.